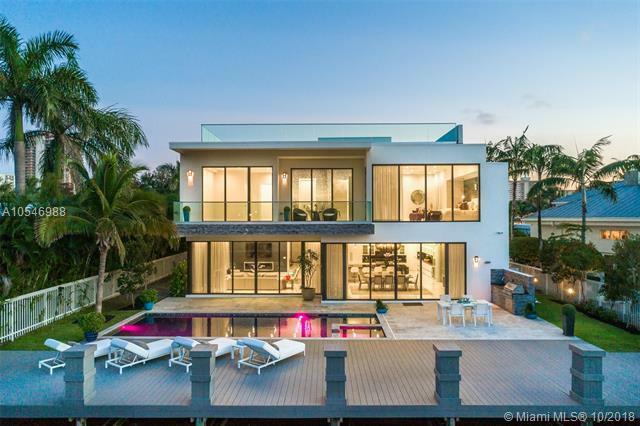 This contemporary luxury waterfront mansion is located in one of Ft. Lauderdale's most desirable locations, Seven Isles. Experience the lifestyle that blurs the lines between indoors and out. 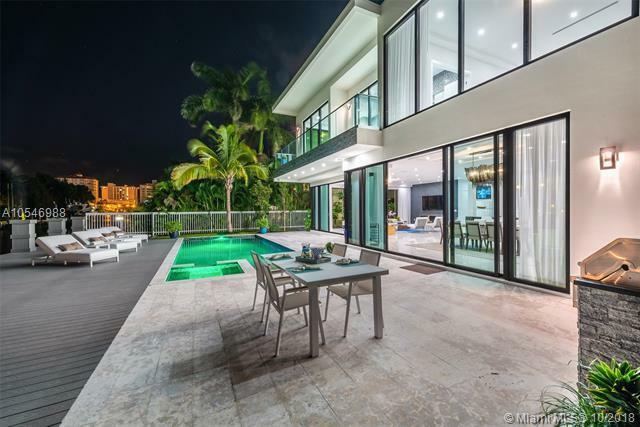 Allowing for the most pleasurable resort style living with exceptional design and craftsmanship throughout. 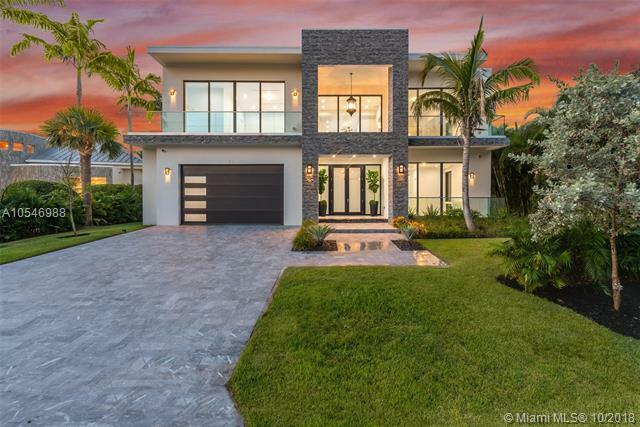 This brand new 5bed/6.5bath, 6800 sqft, two story home sits upon 76' of prime waterfrontage, just seconds from the intracoastal. 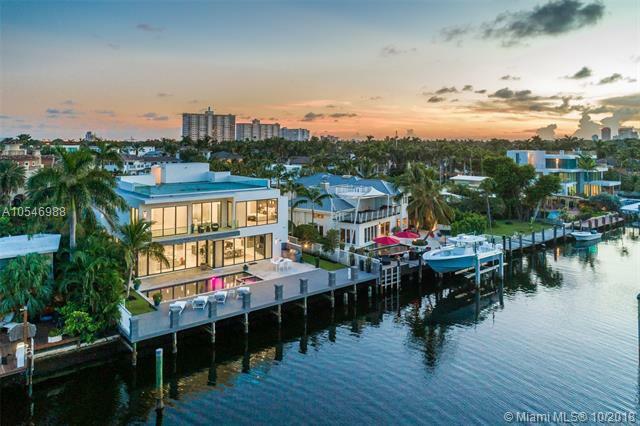 Featuring massive bedrooms, soaring ceilings, 36" marble floors throughout, and gourmet chef's kitchen that includes an 800 bottle wine cellar makes this THE BEST deal in Ft. Lauderdale!